Your contributions to Uplift Christian Ministries enable the message of HOPE and the action of SERVICE to be carried into the city of Charlotte and beyond. This ministry is destined to impact nations for Jesus Christ. 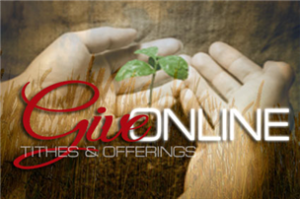 When you give, you are helping fulfill that destiny and reach individuals for the Kingdom of God. We join our faith with yours and agree in prayer that as you give you will be blessed and favored in every area of your life, that you may do and fulfill all that God has called you to do, that all of your needs will be met, and all of your dreams will be fulfilled.